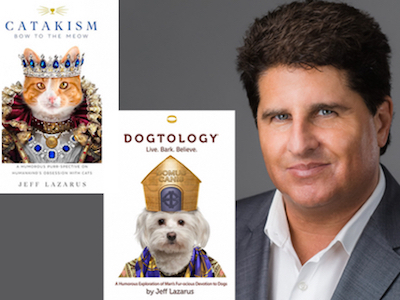 Congratulations to Jeff Lazarus for his 2 Bestsellers: CATAKISM and DOGTOLOGY! Congratulations to Linda Tomai Duong for her #1 Int’l Bestseller, CONNECTION – The Currency to Happiness! Access Your Happiness. Right Here. Right Now! Linda Tomai Duong is an inspirational speaker, author, and thought leader in happiness and connection. She is an in-demand parenting and life coach who has helped many of her clients to attain and re-ignite their happiness by connecting with themselves, with others and with the universe. Linda has been interviewed by industry peer leaders in the field of coaching and featured on national television, global radio broadcast, and in leading newspapers and magazines. She has traveled the world and connects with multicultural individuals and groups beyond the spoken language. 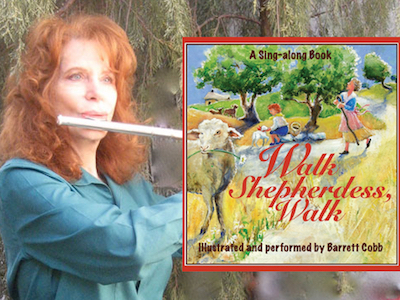 Congratulations to Barrett Cobb for her #1 International Bestseller, Walk Shepherdess, Walk! for her #1 International Bestseller, Walk Shepherdess, Walk. Barrett Cobb is an American painter, singer and flutist. Her paintings have been exhibited in three one-woman shows in New York City and in two group shows at the Broome Street Gallery. She was twice a prize-winner in juried transparent watercolor shows at the Church of the Covenant in Manhattan. She studied painting at the Aegean Center for the Arts in Paros, Greece, the American Academy of Design, in New York, and privately with Alice Meyer Wallace, Wade Schuman, Jane Morris Pack, and Jack Stewart. Ms. Cobb has served as principal flutist in numerous orchestras, including the American Chamber Orchestra, the Royal Winnipeg Ballet Orchestra, and the Orquesta Sinfonia de Colombia. She has been featured as the soloist in concerti with many orchestras and has toured the U.S. extensively under the auspices of Columbia Artists Management. She was a founding member of the award-winning Quintet of the Americas. Ms. Cobb holds a Bachelor of Music degree from the Oberlin Conservatory and a Master of Musical Arts degree from Yale University. Ms. Cobb also writes for the New York Concert Review. 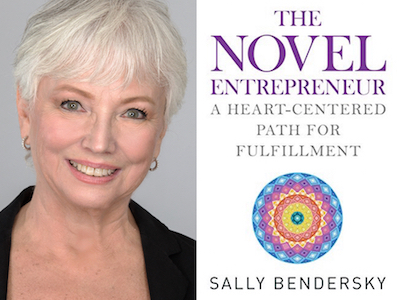 Congratulations to Sally Bendersky for her #1 International Bestseller, The Novel Entrepreneur! A Heart-Centered Path for Fulfillment. Other than being a renowned author and certified coach, Sally Bendersky has an array of other career achievements up her sleeve. The self-help author is also an accomplished chemical engineer. She has made it far in the industry by developing an array of tools and techniques to improve her professional relationships. Everything she has learned throughout her extensive career, she is now determined to share it with her readers. Sally is the founder of her own company called New Leadership where she focuses on coaching diverse leaders. In the past, Bendersky has served as the head of a state technology center along with being an Ambassador of Chile. She has also served as a chairperson on boards of directors for many companies. 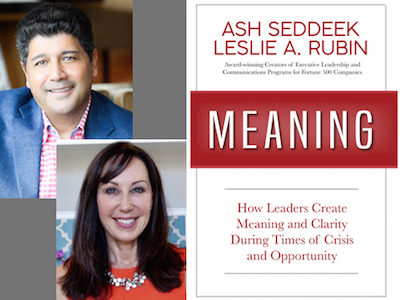 Congratulations to Ash Seddeek & Leslie A. Rubin for their #1 Bestseller, MEANING! How Leaders Create Meaning and Clarity During Times of Crisis and Opportunity! Ash Seddeek is an executive leadership coach and best-selling author who provides cutting-edge training to business leaders and entrepreneurs; Leslie A. Rubin is the CEO of an executive and strategic communications consultancy, where she helps executive leaders build their brand and ultimately increase their communication effectiveness for maximum impact. Together, the pair has created an array of executive leadership and communications programs for several Fortune 500 companies. Their latest joint endeavor is this cutting-edge and riveting bestseller that encompasses not only their careers, but the careers of the included 12 business leaders who have a lot of valuable insight to provide to the readers. 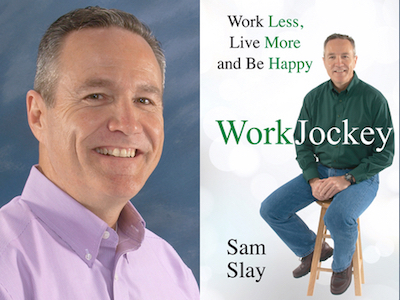 Congratulations to Sam Slay for his #1 Bestseller, WorkJockey! for his #1 Bestseller, WorkJockey ~ Work Less, Live More and Be Happy. With previous literary works such as The Masters of Success, having worked as Chief of Police and 24 years of Government experience, these are just some of Sam Slay’s professional achievements. He is currently a motivational speaker, consultant and an executive coach who dares to break the barriers with his unique perspective. He has also owned several businesses in the past through which he garnered info and knowledge on how to maintain a work life blend. He also owns a company called 357 Solutions, LLC where he provides leadership training, HR coaching and facilitation services, among other things. He focuses on training the employees to increase productivity and create a positive work environment. 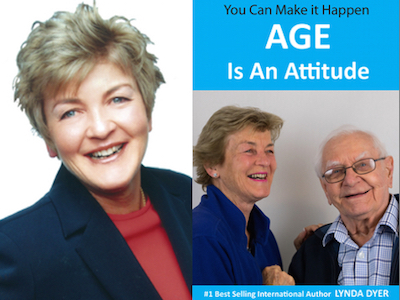 Congratulations to Lynda Dyer for her #1 International Bestseller, AGE Is An Attitude! for her #1 International Bestseller, AGE Is An Attitude. Known widely for her commendable work in senior healthcare, Lynda Dyer is a much sought after motivational speaker with a behemoth body of career achievements. Through her knowledge and wisdom on aging, she has improved the quality of her own life and endeavors to do the same for others. Some of her professional undertakings other than being an author include being a Master Trainer of Matrix Therapies and a Certified Professional Trainer of Neuro-linguistic Programming. Lynda is also one of the 58 specially selected people to be included in the documentary film The Secret. She is currently also a cast member on CEM Network’s renowned TV show Living Consciously.